Sugadaira Kogen Onsen Hotel is the perfect location for sightseeing in Nagano Prefecture. Situated in the center of Sugadaira Kogen, this hotel offers convenient access to nearby facilities and sightseeing spots within Ueda. 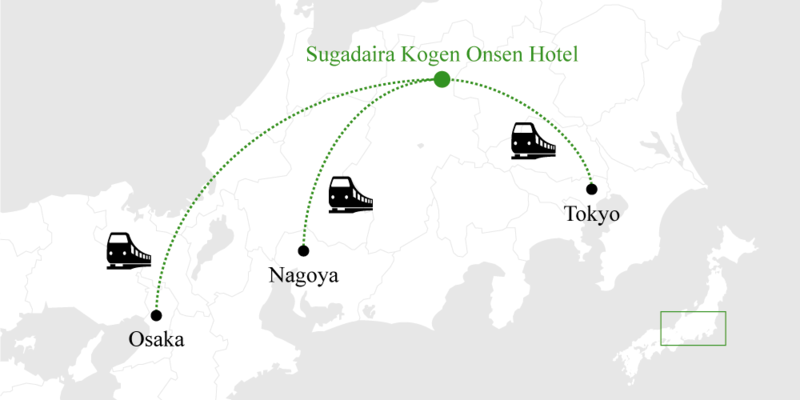 Sugadaira Onsen Hotel provides first-class service and guest rooms with the latest amenities. Guests are free to use the hotel's parking lot, conference rooms, party facilities, barbecue facilities, elevators and vending machines. Guest rooms are outfitted with carefully planned amenities, allowing guests to enjoy a comfortable and convenient stay. Depending on the type of room, guests may also enjoy the room's air conditioning, heating, television, shower, bathtub and other features. 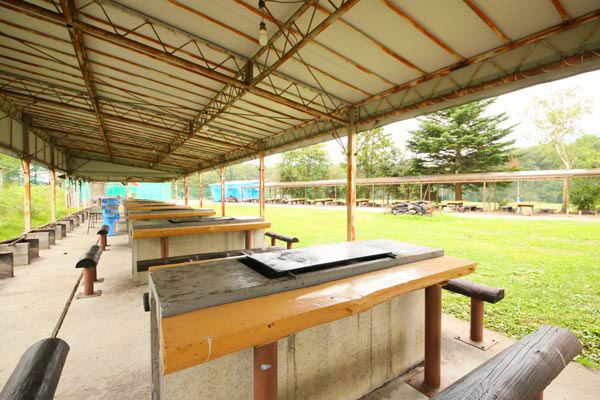 The hotel offers a full array of recreational activities, including a fitness center, hot spring baths, fishing areas, table tennis and horseback riding. Whether you are visiting Nagano Prefecture for business or pleasure, Sugadaira Kogen Onsen Hotel is an ideal lodging for any type of stay. 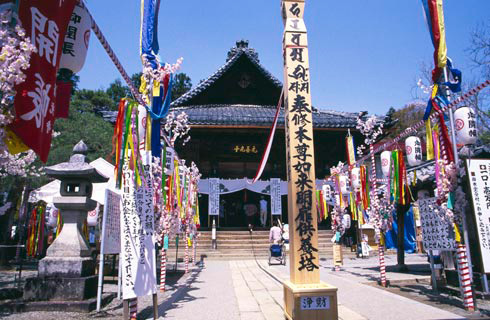 For nearby sightseeing, visitors will find places like Zenko-ji, which has been known since the Edo Period as a place everyone should visit at least once; the ruins of Ueda Castle, where rows of cherry blossom and Japanese zelkova trees said to be 100 years old grow; and Kawanakajima, where the battle between Takeda Shingen and Uesugi Kenshin raged during the Sengoku Period. There is also Yonako Falls, a famous waterfall formed by two others: Gongen Falls and Fudo Falls. Within Sugadaira Kogen, there are 12 ski slopes in total, spread throughout the three areas of Davos, Taro and Pine Beak. Davos, much like its counterpart in Davos, Switzerland, provides a wide-open area with easy skiing for beginners. Advanced skiers may want to try the Daimatsuyama challenge course. The sharpest slope found there is a remarkable 36 degrees. 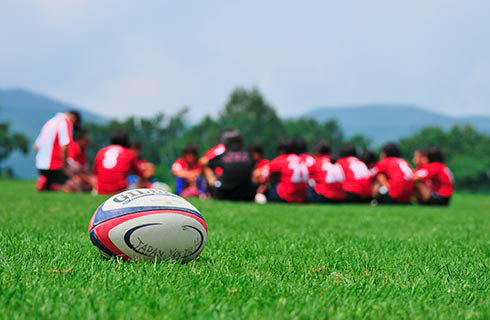 Those confident in their skills are encouraged to take up the challenge. 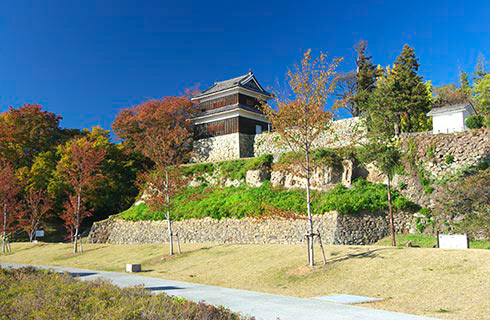 Sugadaira Kogen is home to three parks. For air challenges, check out Schneider Park. 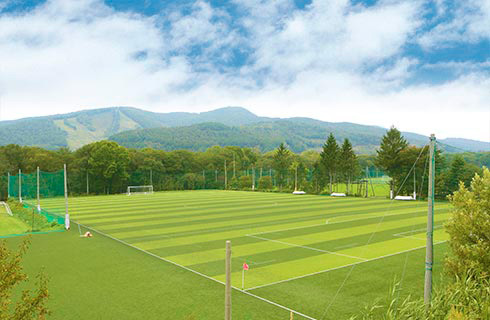 For winding courses, head to the rolling waves of Omote Davos. For speed, be sure to visit the Omatsu Ski & Snowboard Cross Course. We invite you to enjoy snowboarding along all of Sugadaira's diverse slopes. All of the hotel's spas are fed by 100% naturally free-flowing hot springs. 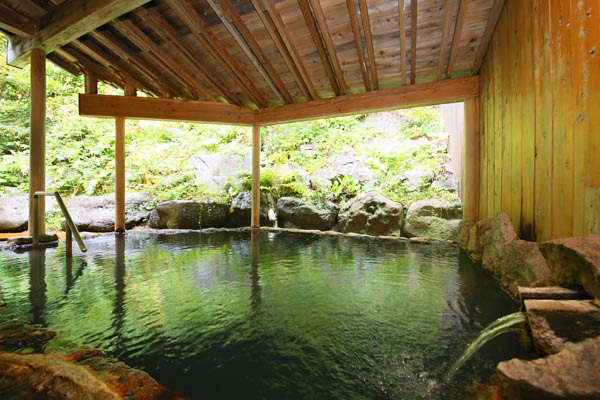 From December to March, additional heating and circulation are applied only to the interior hot springs. During all other times of the year, no additional water, heating or circulation is used. Moreover, the natural heat of the water is left as it is. In the middle of winter, you may feel that the outdoor baths have lost the intensity of their heat, but the interior hot springs will surely warm you up. 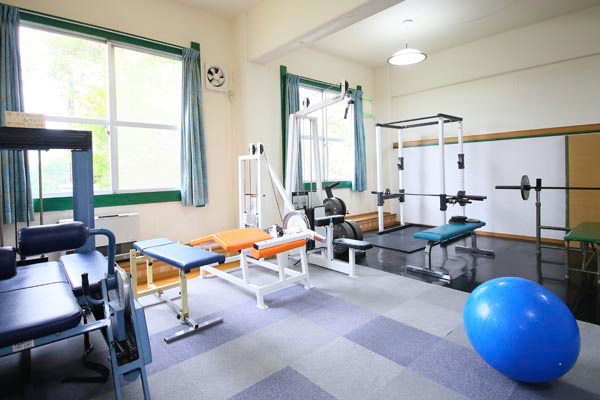 Sugadaira Kogen Onsen Hotel is a strong advocate for sports, and provides a wide variety of training equipment, such as running machines and weight lifting gear, to help support active lifestyles. Now you can find a way to keep up your daily regimen, even when traveling.